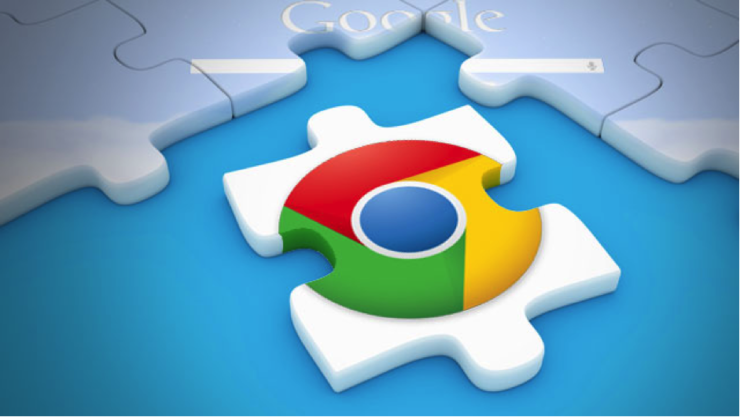 When you are having a busy day at work, Chrome can be an invaluable tool for use. Whether it is looking up facts, checking emails, or even checking what is having an impact on Social Media, the browser helps us to do this. 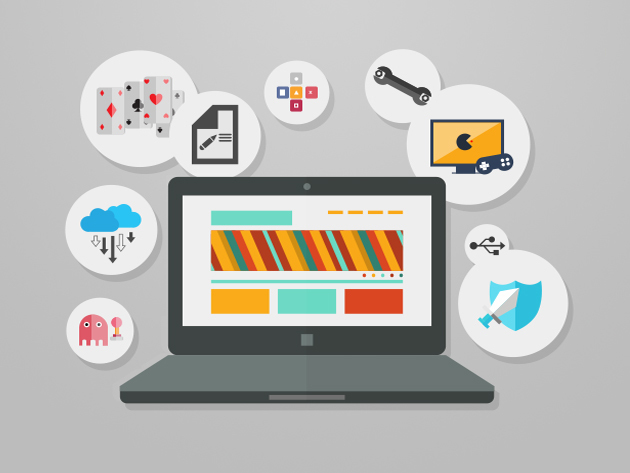 Need something to stop those pesky websites from grabbing your attention? With an add-on called StayFocused you can now have that helpful control of your time on them. StayFocused is an add-on that restricts the amount of time you waste on time-wasting websites. Turn it on when you want to get some work done, and it’ll help you concentrate more. Going on a long flight and you wish you could catch up on all your YouTube subscriptions, but with no WiFi (not for free anyway), it’s impossible? Well, with the Softorino YouTube Converter for Mac you can just download all the videos you want straight to your hard drive, and watch anytime, anywhere. YouTube is a massive video and music library, but its only significant flaw is that you need internet access to use it. Well, not anymore. 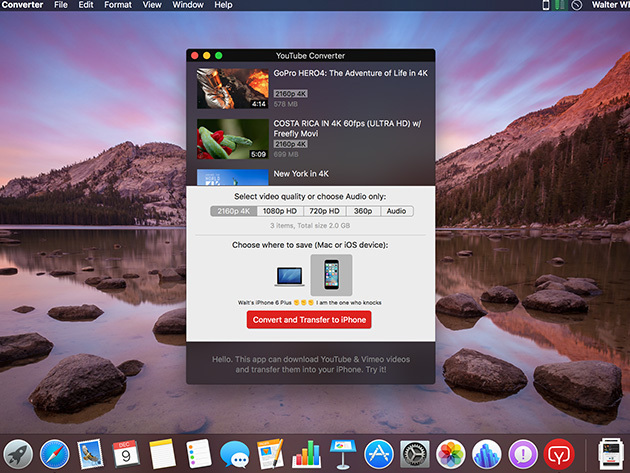 With Softorino YouTube Converter, you can download and import YouTube videos directly into your iTunes, Mac or iPhone. No Wi-Fi? No problem. 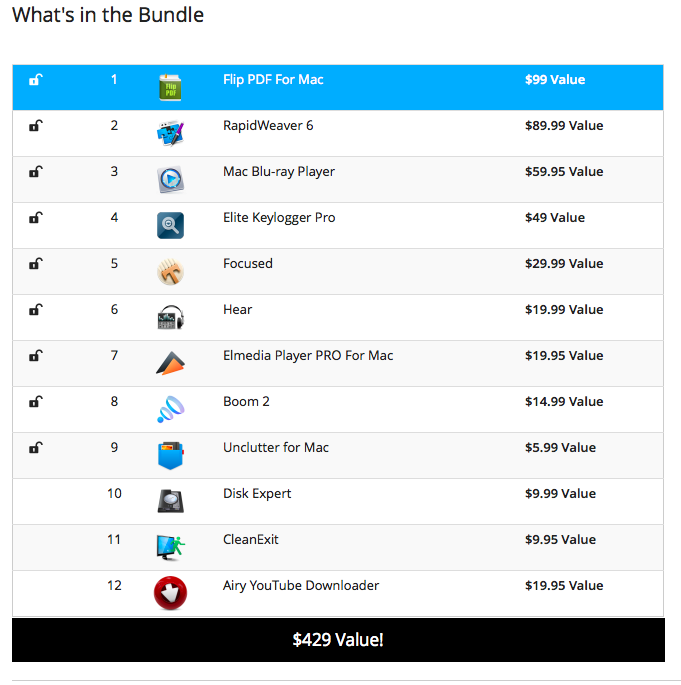 It’s as easy as copy and download, and all your favorite content will be readily available on your computer or mobile device in no time. Best part is that it’s only $10 after today’s rebate. Look, I don’t even know what half of this stuff is for or what it even means. Looks like some pretty legit education here, and if going through all these hours and hours of courses doesn’t teach you any marketable, job-getting skills, then surely nothing will. 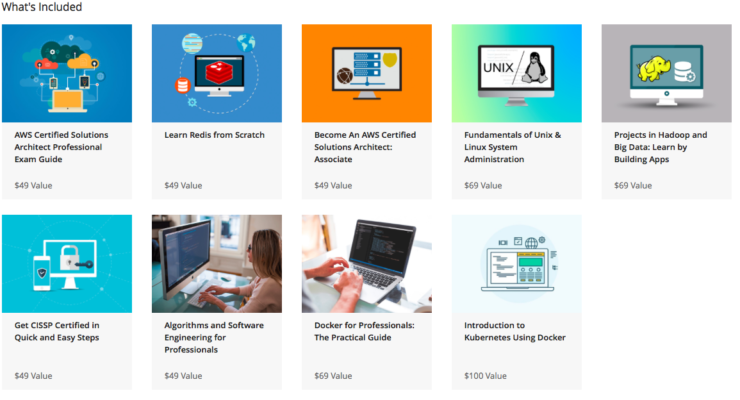 The Ultimate DevOps Mastery Bundle gives your access to over 69 hours of education, so you can come to grips with AWS, Linux, Docker and other Enterprise Computing Systems. You get a total of 9 courses, normally worth north of $500 for $43. Getting the best WiFi connection in your home isn’t always just a matter of turning your router on. There are dead zones to avoid, and there are often connectivity issues you might struggle to resolve. 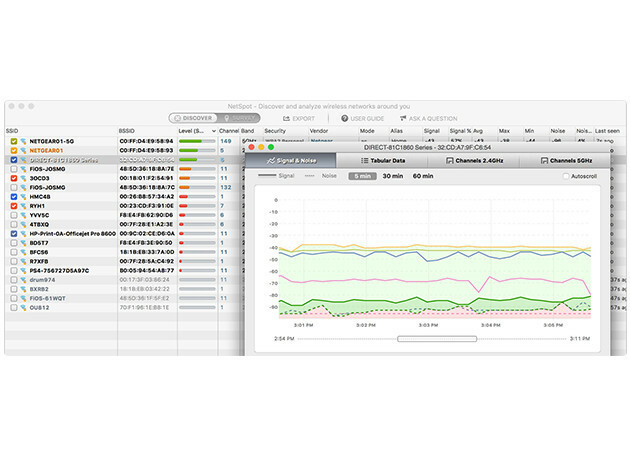 NetSpot Pro Wi-Fi Optimizer for Mac helps you with that. 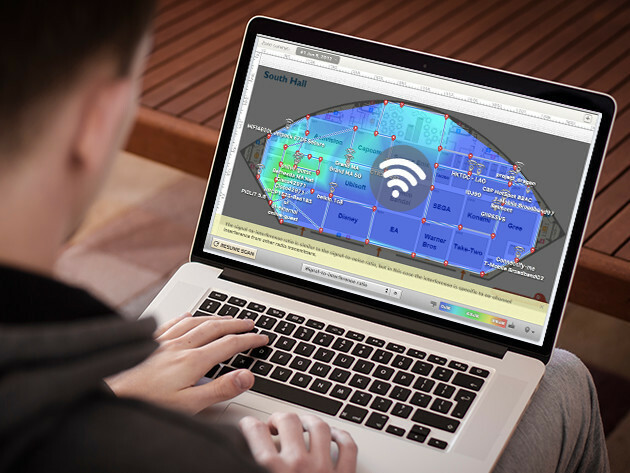 NetSpot lets you visualize, optimize, and troubleshoot your wireless networks with any MacBook so you can get the best connection possible at all times. Use the mapping feature to view dead zones and optimize hotspot placement, and use the troubleshooting tool to identify connectivity issues. With NetSpot Pro, you’ll never miss a beat, post, or important email even when your Internet is acting up. It’s a comprehensive tool that will help you troubleshoot your connection until you have the best possible link to the Internet at large. Normally a hefty $149, with today’s deal it’s only $18.49! Most of us are familiar with voice-powered assistants, like Siri. How well they work is debatable, but regardless of their effectiveness, they are still limited to your mobile devices. 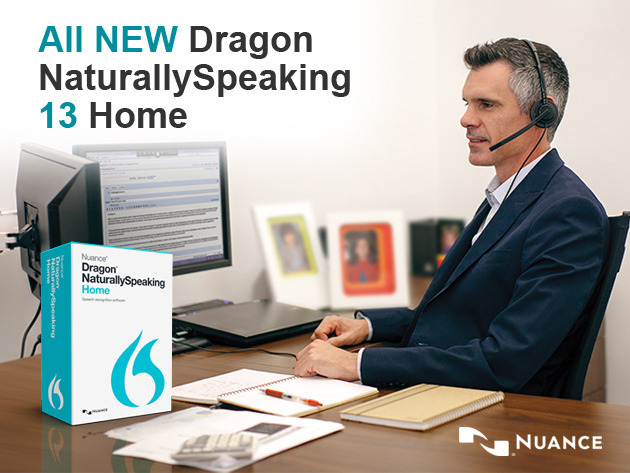 If you want to dictate stuff on your home computer, you’ll need to get some other software, and Dragon NaturallySpeaking 13 Home is a solid contender in the field. You can use it out of the box, and it will get more accurate as time goes on and it learns from your speech. It’s a full featured piece of software and today you can have it for $79.99 instead of $100. 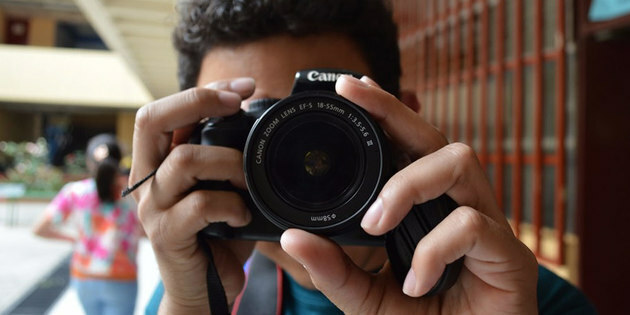 By David Ponce on 09/04/14 • Leave a comment! If you find yourself typing the same thing over and over again, whether for work or in your day to day emails and messages, you might get a kick out of TextExpander 4. It allows you to assign shortcut keys to a piece of text of any length, “from a single line signature to paragraphs of boilerplate, just drop them into your snippet collection and have them at your fingertips – literally.” It works with signatures as well, letting you pick from an image library. It’ll fix typos and fill out forms for you, and generally try to be of assistance in the sometimes tedious task of entering repetitive information on a computer. It’s normally $35, but today you can have it for $16.99.